The mission of The Canale Financial Group is to help you achieve financial security for your family or business. We will partner with you to help identify your financial goals, suggest solutions to help you reach those goals, and show you ways to implement them. At The Canale Financial Group, we focus on comprehensive financial planning for entrepreneurs, successful professionals and retirees. 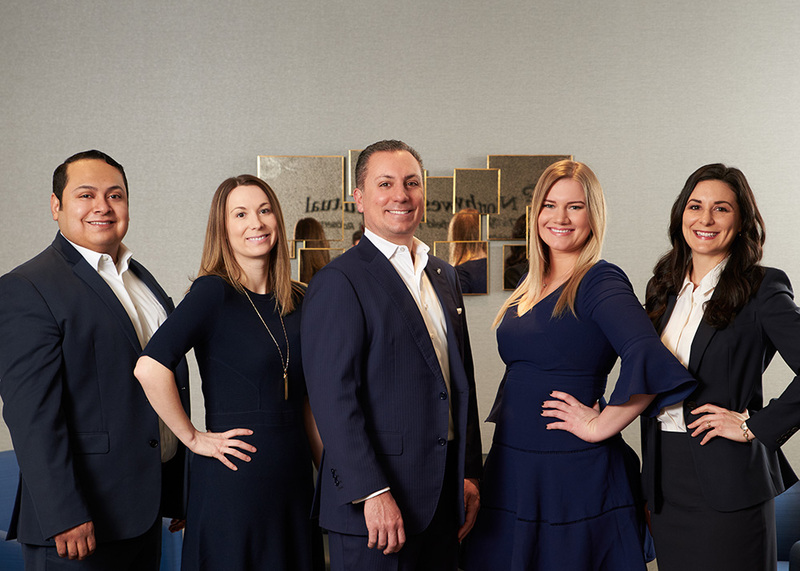 Although our team works with a diverse group of clients from varying backgrounds and stages in their lives, we are especially passionate about helping families with a loved one with special needs. Our founder, Tom Canale, is designated as a Chartered Special Needs Consultant (ChSNC®) and is a national expert in navigating both government agency and third-party benefits to maximize support. He is well-versed about issues that arise when planning for a dependent with special needs. Tom and our team understand that all families face multiple priorities and goals. We strive to work carefully to balance those complexities to provide a life well lived. In 2018, our founder, Thomas J Canale, was recognized by Crain's Chicago Business as one of Chicago's outstanding wealth managers. A recognized thought leader, read how Tom and our team build better lives through special needs planning.